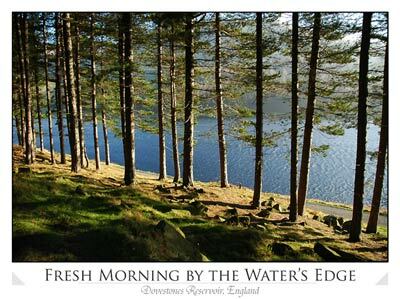 Dovestones Reservoir is a reservoir situated above the village of Greenfield, Saddleworth, Greater Manchester, England. It's picturesque landscape and neighbouring hills make it a well loved tourist attraction. Local myth has it the reservoir is named after a collection of stones on the skyline that look like a dove.